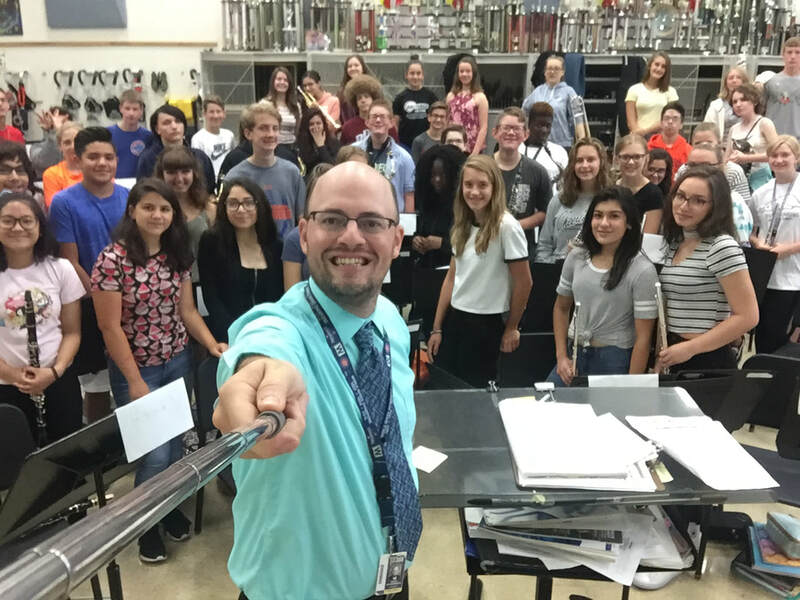 Concert Band and Chamber Winds are our two, equal ability level freshman bands. 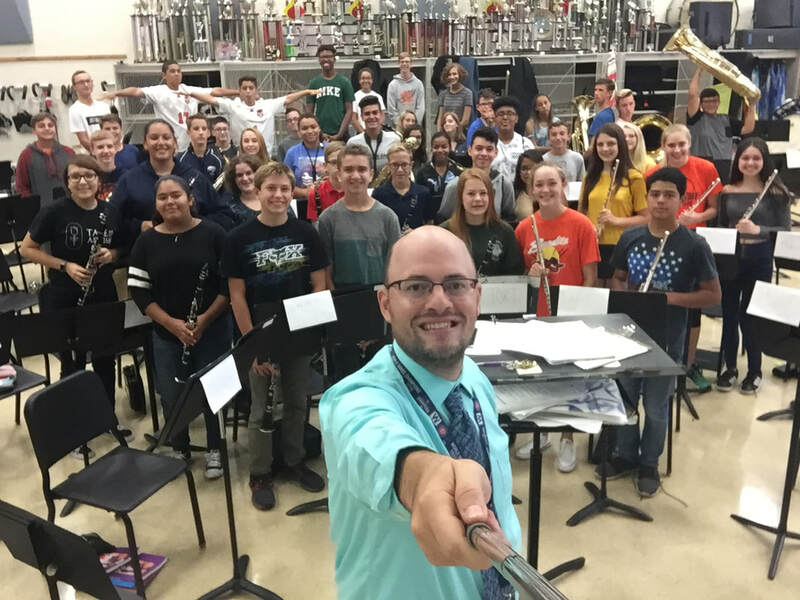 Concert Band meets first period every day, and Chamber Winds meets during third period. Use the dropdown menu connected to Concert Band/Chamber Winds to find their assignments, practice mp3's, performance recordings, and other information.